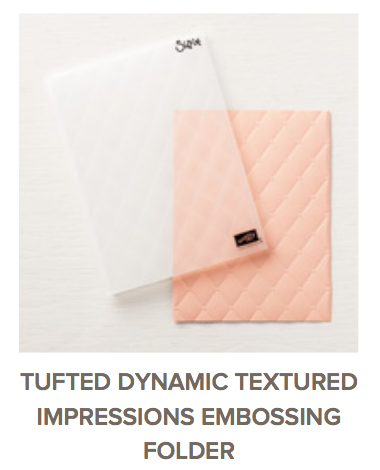 I have a fantastic special for online orders while I am away at the Stampin Up Alaskan Cruise Incentive Trip!! To reward all of my customers that place a qualifying online order between July 20th and July 27th, you will be rewarded!! 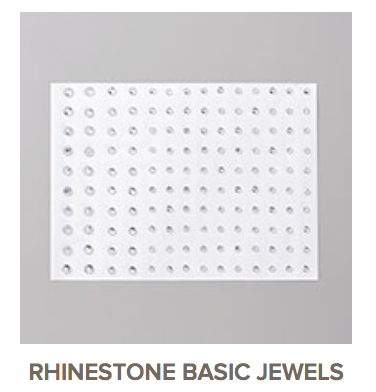 All orders of $30 or more will receive a package of Rhinestone Basic Jewels!! 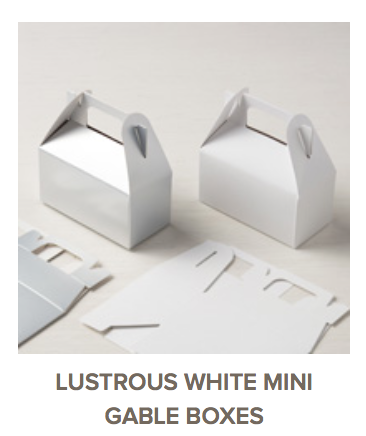 All orders of $60 or more will receive the Rhinestone Basic Jewels and a package of our Lustrous White Mini Gable Boxes. Please make sure to use Host Code WGGG6NUZ when ordering.